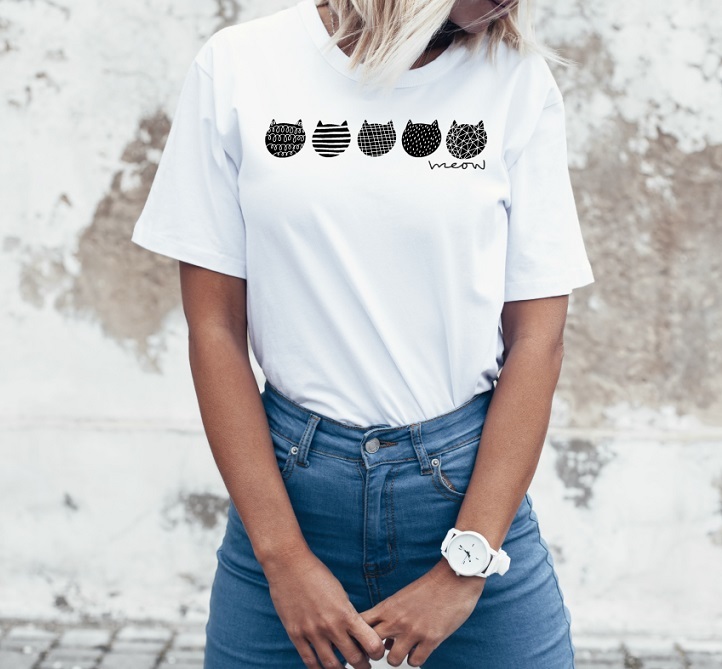 We love the exclusive design for the t shirt found in the January 2019 Scandi design box! It was inspired by the clean, simple lines of Scandi design and the neutral shades of black & white. All printed in the UK on premium cotton shirts. We hope this will be your go-to t-shirt! NOTE: These are UK sizing. Limited sizes available.